Many countries impacted by the Zika epidemic do not have established surveillance systems that routinely monitor adverse pregnancy and infant outcomes. 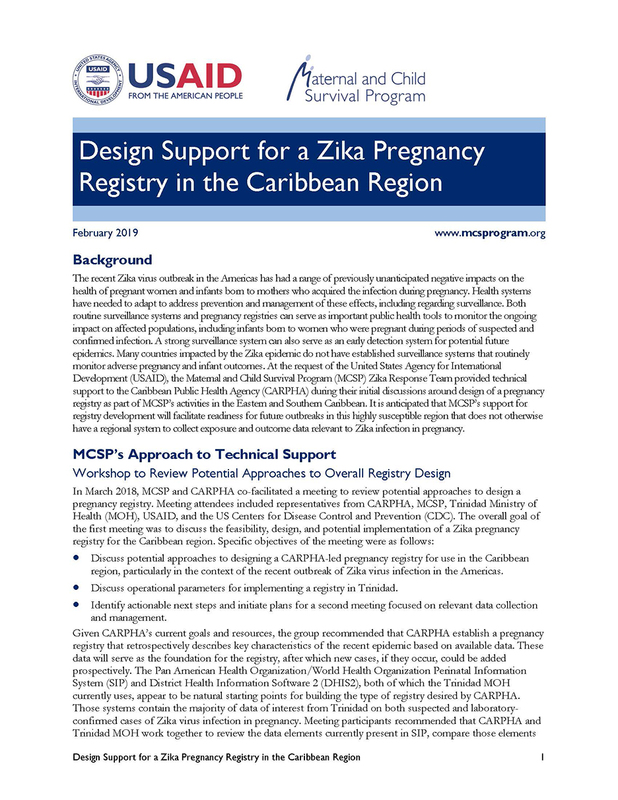 MCSP Zika Response Team provided technical support to the Caribbean Public Health Agency around design of a pregnancy registry as part of MCSP’s activities in the Eastern and Southern Caribbean. 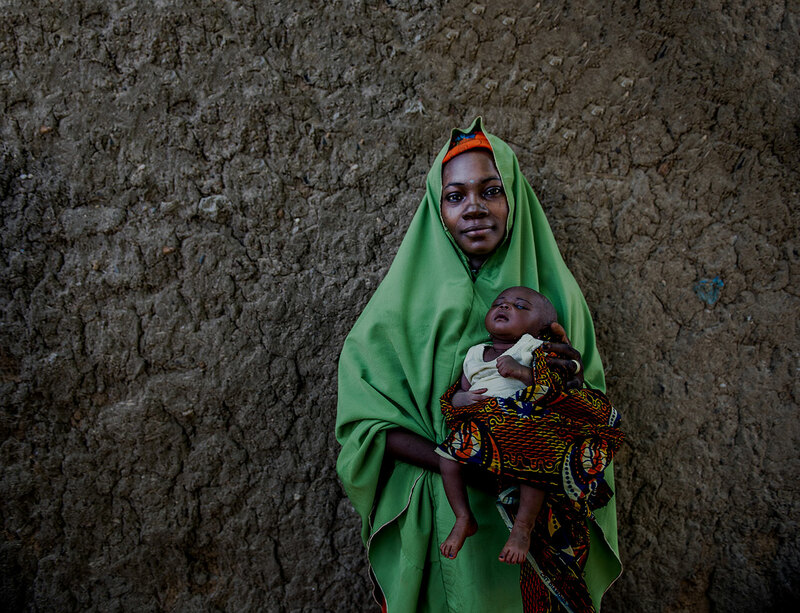 It is anticipated that MCSP’s support for registry development will facilitate readiness for future outbreaks in this highly susceptible region that does not otherwise have a regional system to collect exposure and outcome data relevant to Zika infection in pregnancy.